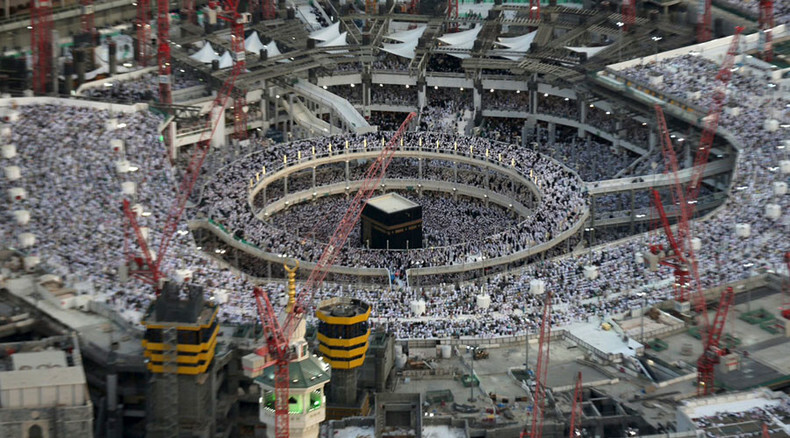 At least 107 people died and 238 more were injured when a crane collapsed at the Grand Mosque of Mecca ahead of the annual Hajj pilgrimage, the Saudi Interior Ministry said on Friday. The Kingdom’s General Directorate of Civil Defense blamed the accident on severe storms, according to its official Twitter. Over 68 emergency and rescue groups are active at the scene of the accident, the Saudi Red Crescent said on Facebook. Director General of the Civil Defense Authority, confirmed to al-Ikhbariya television that storm winds had uprooted trees and affected cranes in the area. “All those who were wounded and the dead have been taken to hospital. There are no casualties left at the location,” he added.